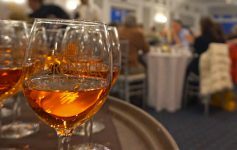 Home > Community • Fun Stuff • Live Music & Entertainment • Weekend Roundup > From Ice Bars to Ice Hockey – It’s Going to Be a Great Weekend in the Lake George Area! 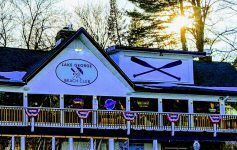 From Ice Bars to Ice Hockey – It’s Going to Be a Great Weekend in the Lake George Area! Ice bars are returning this weekend! If that’s not your jam, see what else is going on in and around Lake George from a winter festival to a bowling event and more. Head to King Neptune’s for an ice lounge, ice luge, ice shuffleboard, ice corn hole, and more. 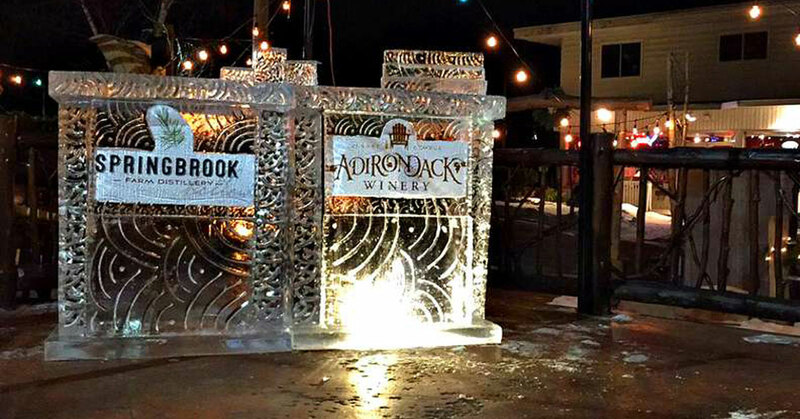 Funky Ice Fest is back at the Adirondack Pub & Brewery. 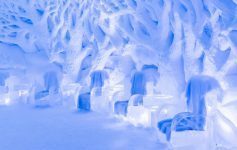 Enjoy an ice bar, ice sculptures, a frozen forest, hand-crafted cocktails, and more. Winterfest at the Inn at Erlowest is happening this weekend and the following. Cozy up by the fire, enjoy signature cocktails, snack on s’mores, and dance the night away. The kick off to the upcoming Lake George Winter Carnival begins on Friday at the Fort William Henry Hotel. Tickets to the gala are $50 and include dinner with a prime rib carving station, an auction, and live music. Up for a Thunder game? Head to the Cool Insuring Arena in Glens Falls to see them face off against the Worcester Railers. Enjoy unlimited bowling with lights, music, games, and free caricatures! This unique event is taking place at Lake George Lanes and Games for $15 a person, with add-on options for laser tag and an extra hour of bowling. Come out to the Lake George Brewhouse in Queensbury for a Broken Resolution IPA Fest. Over 20 breweries will be in attendance. Tickets are $40 in advance or $45 at the door. Have you been skiing yet this season? The weather is ideal for hitting the slopes! 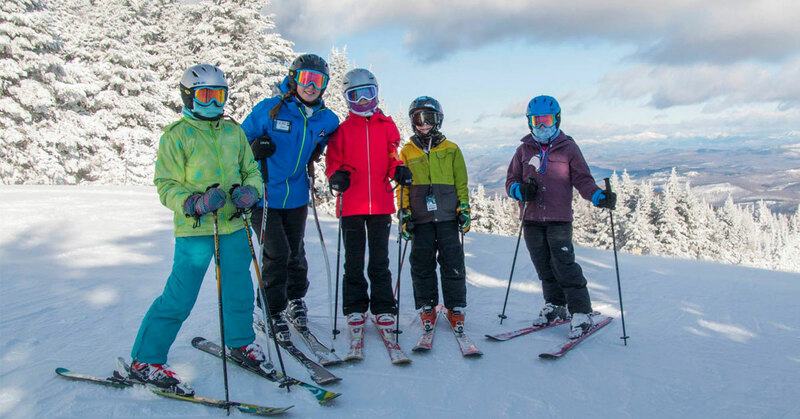 Next Article Get Ready for the Winter Carnival & More Weekend Fun in Lake George!